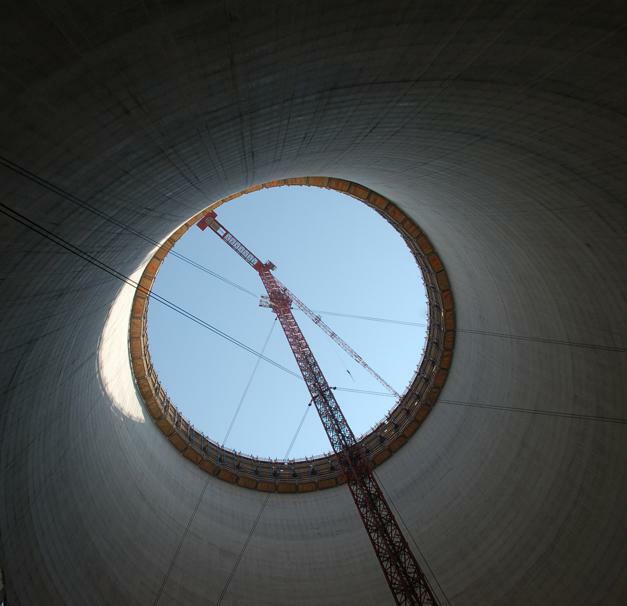 The environmental refit to the Šoštanj coal-fired power station aims to cut greenhouse gases and CO2 emissions by around 35 percent. 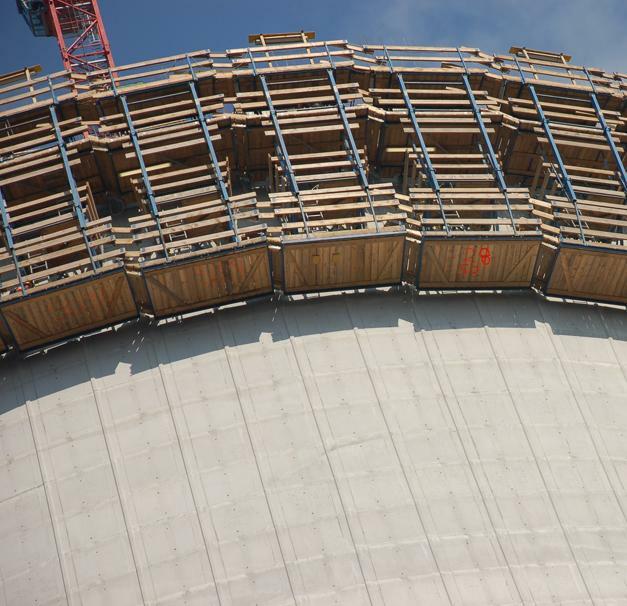 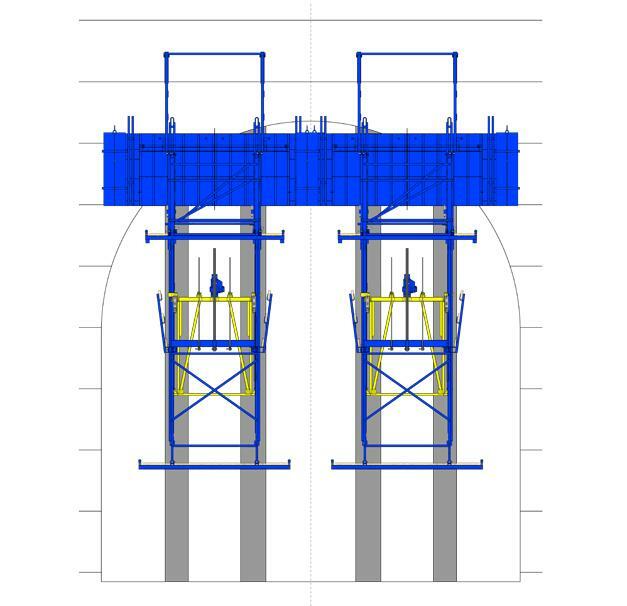 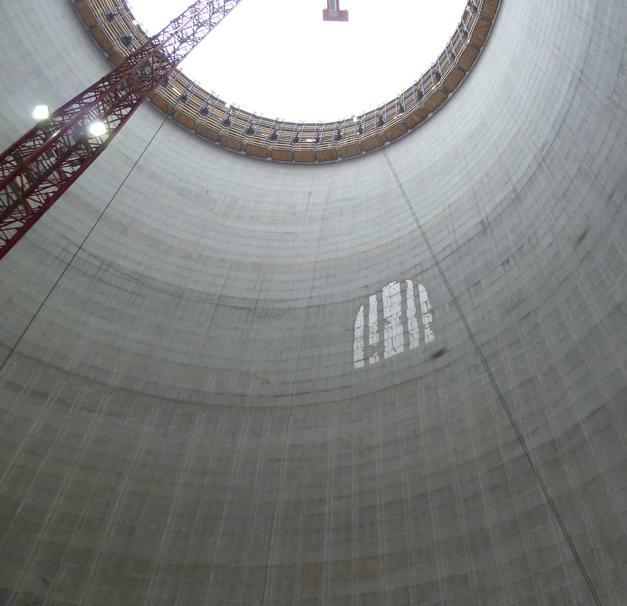 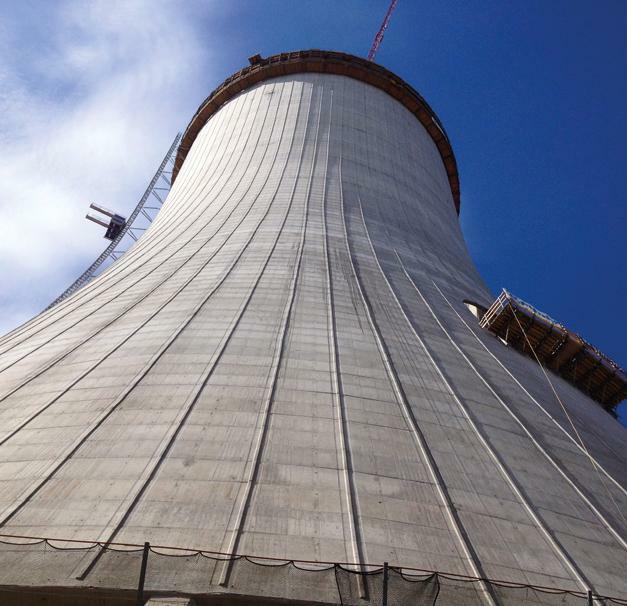 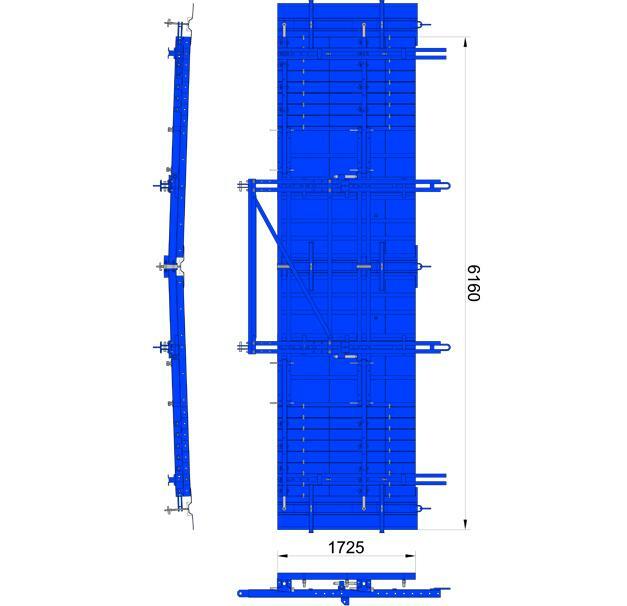 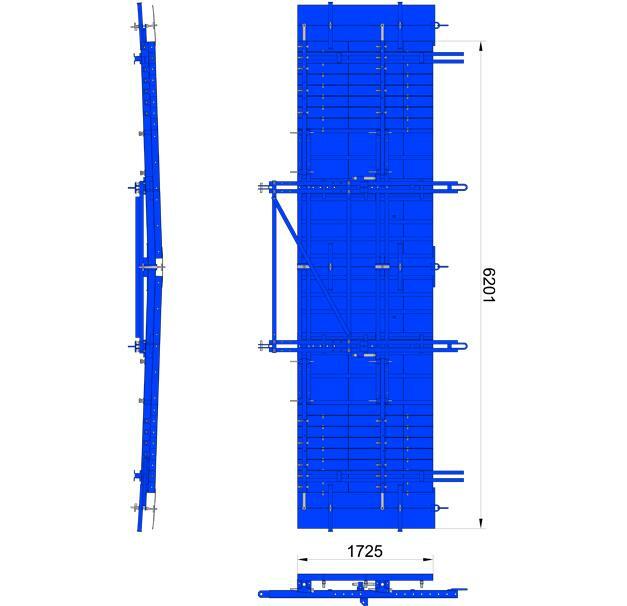 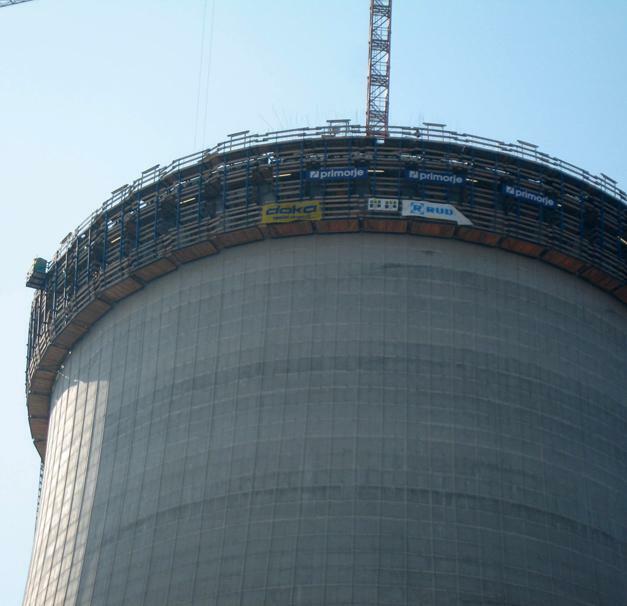 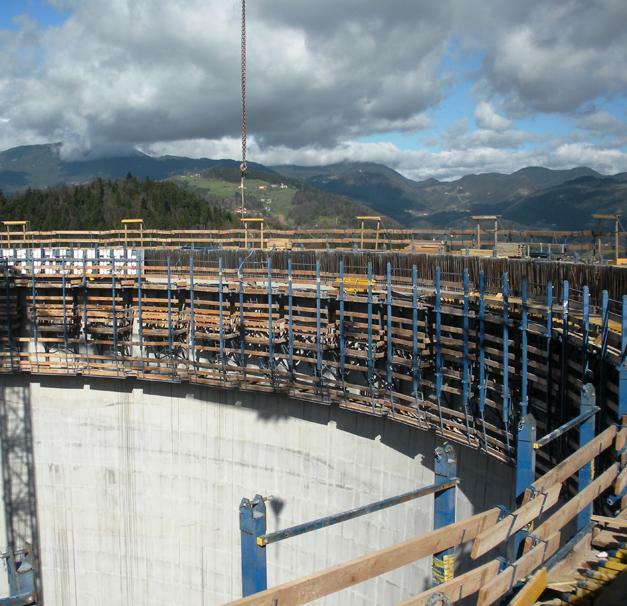 With its Cooling-tower formwork SK175, Doka has helped work to progress swiftly, safely and efficiently. 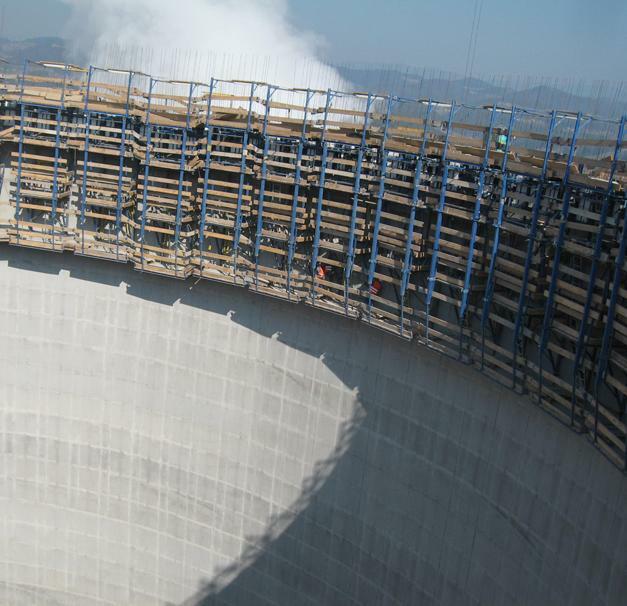 Thank you for your interest - Šoštanj cooling tower. 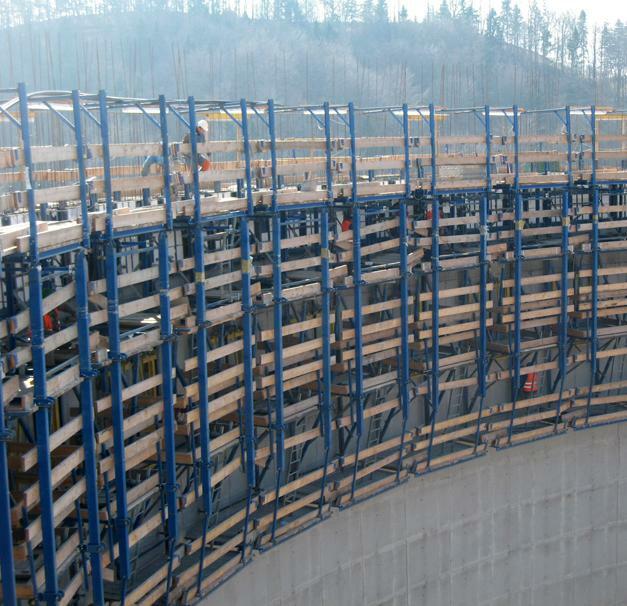 Thank you very much for your interest - Šoštanj cooling tower.